Volume 4 of our newest program, StockX Select. 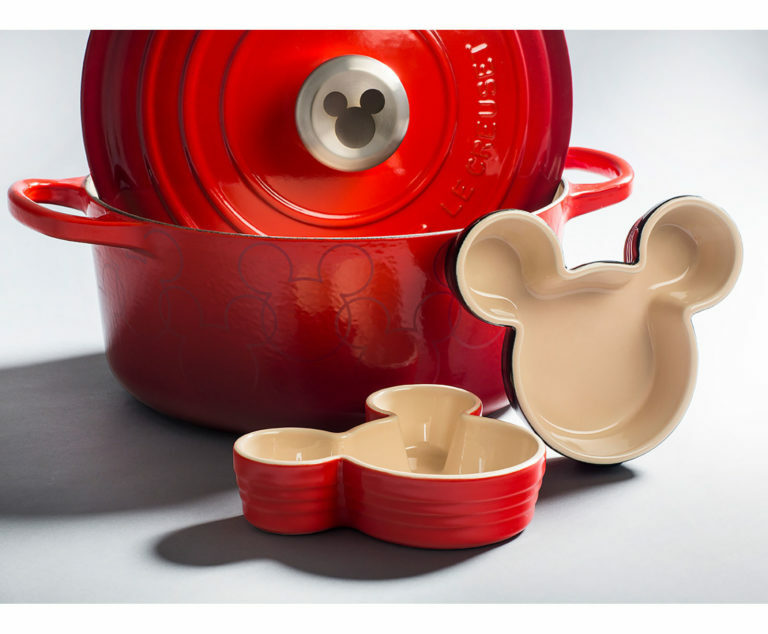 It’s hard to imagine a more iconic figure in American pop culture than Walt Disney’s Mickey Mouse. From a meager 7 minute short film in 1928 to worldwide recognition today, Disney has created an empire seemingly off the back of this one cartoon character. But it wasn’t just theme parks and cartoons that shot this character into stardom. 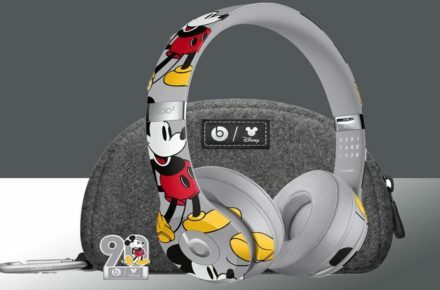 Disney’s aggressive collaborations and licensing of the seminal mouse has landed Mickey on everything from Apple Watches to Marc Jacobs apparel. 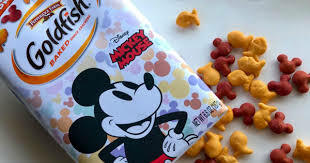 Outside of the fashion space, Mickey has been seen on special edition GoldFish, Oreos, Campbell’s Soup, Le Crueset Cookware, Sephora Makeup, Beats Headphones, a Smeg Refrigerator, and much more. Steamboat Willie – the original short film that quickly catapulted Mickey into stardom in 1928. 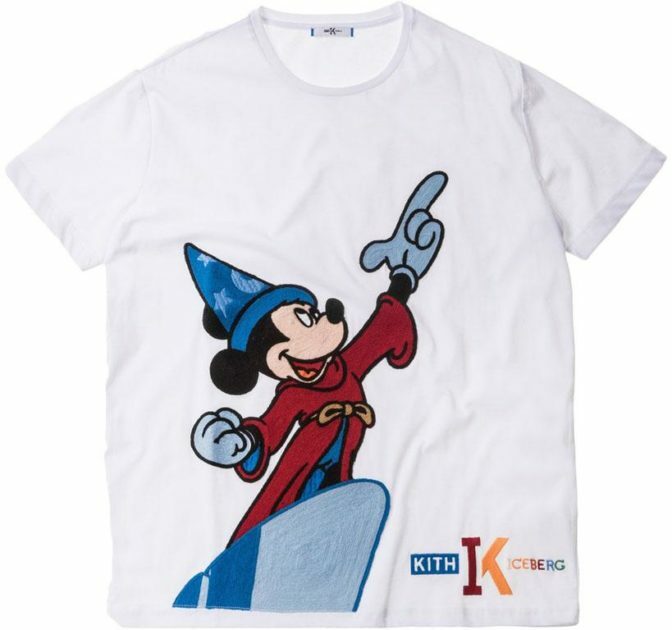 It should come as no surprise that Disney has tapped various streetwear brands for collaborations throughout the years, leaning on the booming industry to further strengthen the Mickey Mouse brand. 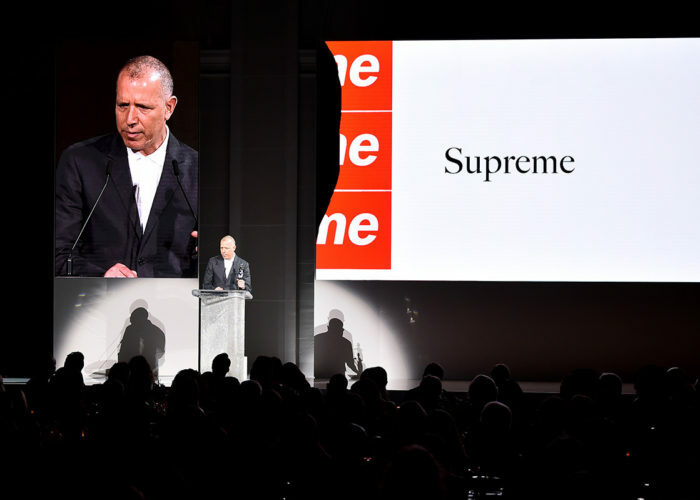 The most impressive part is that the folks at Disney – whether by luck or by design – were collaborating with streetwear’s heavy hitters long before the social media fueled hype cycles the industry has now become subservient to. 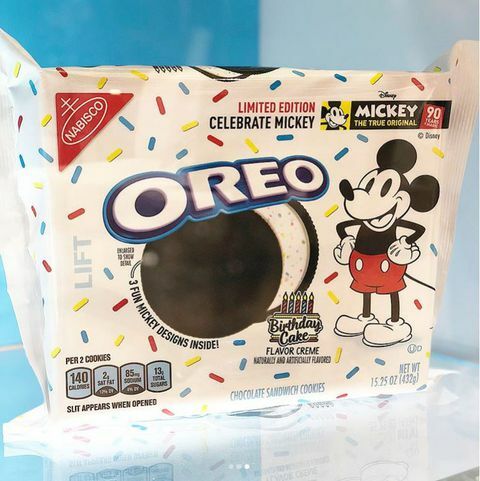 Disney has continued their work with various streetwear brands over the last decade, featuring Mickey on everything from hoodies and t-shirts to hats and vinyl figures. 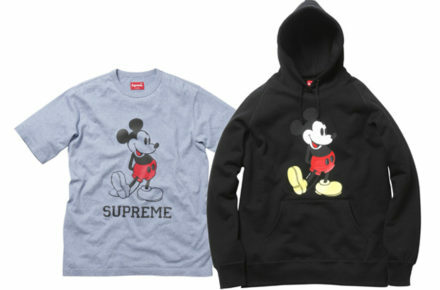 One of Disney’s first forays into streetwear was, of course, Supreme. 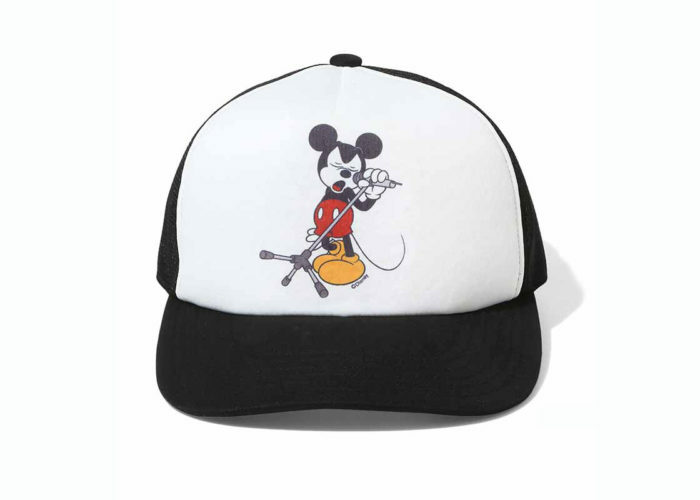 The duo released a capsule collection in 2009 featuring Mickey in his classic pose emblazoned on t-shirts & hoodies. 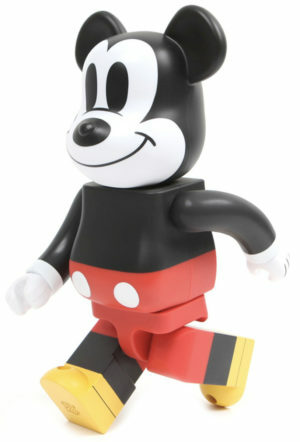 Medicom would go on to release various colors, sizes, and versions of Mickey, but the original Mickey Bearbrick released in 2009 in 100% and 400% versions. 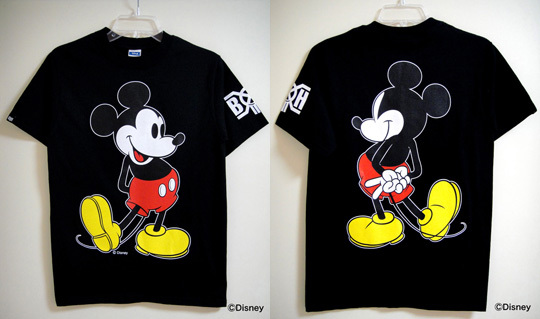 One of the OG Japanese toy manufacturers turned legendary streetwear brand, Bounty Hunter tapped Disney to use Mickey Mouse on their 15th anniversary tee in 2010. 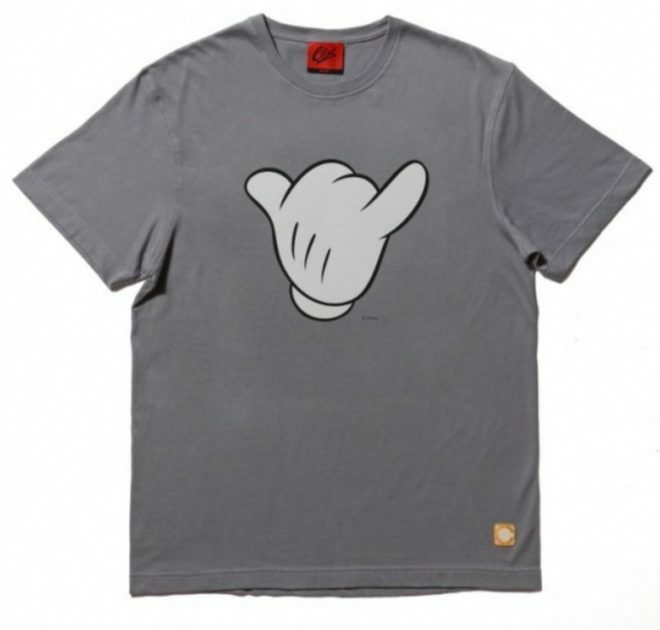 China’s preeminent streetwear brand, CLOT used Mickey’s easily identifiable hand for their 6th anniversary tee. The now-iconic capsule, dubbed “Mickey Mouse Music”, released during Number (N)ines Fall/Winter 2016 collection. 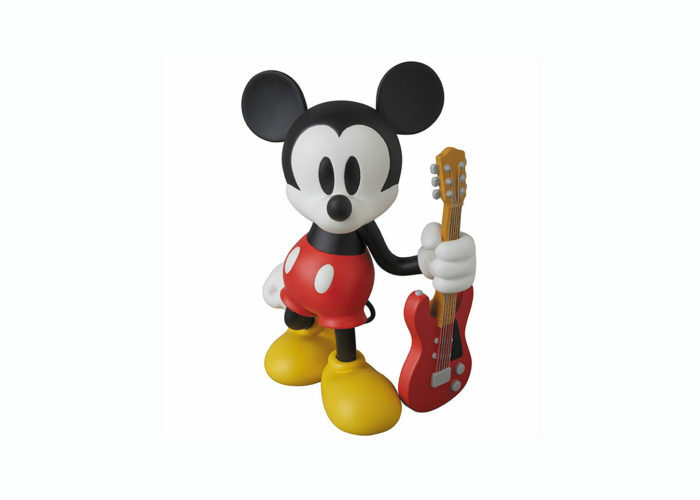 This collaboration featured vinyl figures that are now highly sought after collectors items. In March of 2018, Kith teamed up with Italian sportswear designer Iceberg for a Mickey-heavy collection. 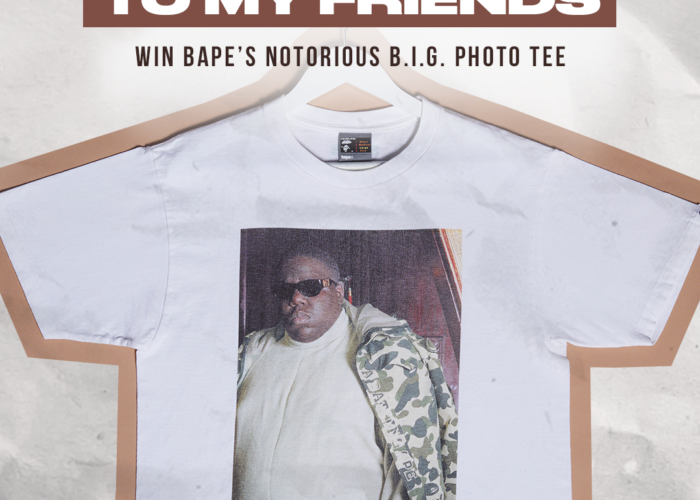 You can shop the entire collection here. 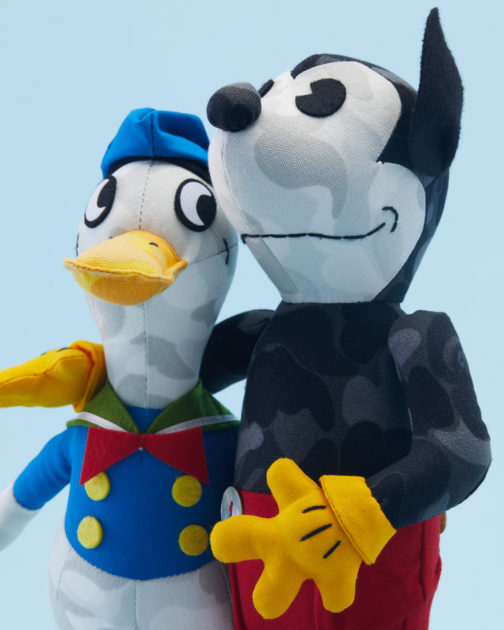 It would be remiss to not mention one of Disney’s most important streetwear collaborations – BAPE. 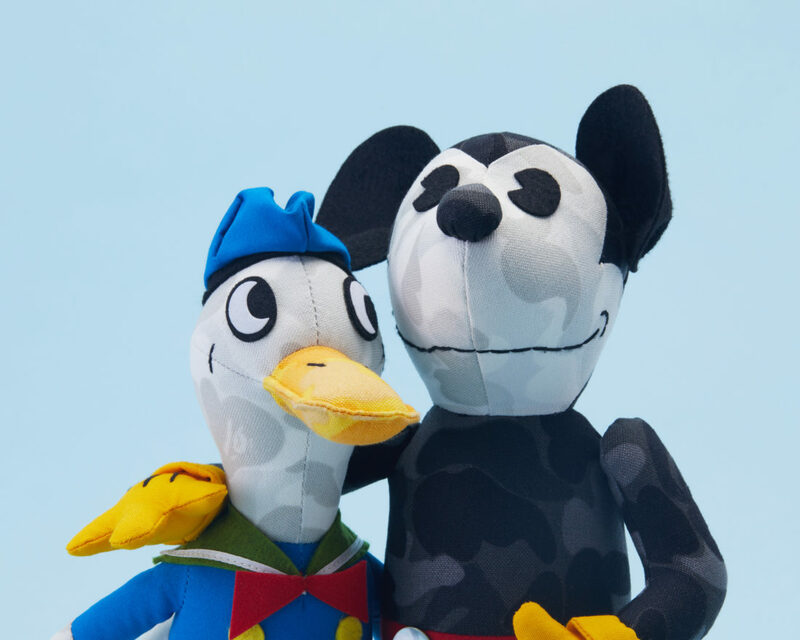 Disney and BAPE have teamed up numerous times over the years, and their items have featured the likes of Mickey, Minnie, Donald Duck, and even Winnie the Pooh. 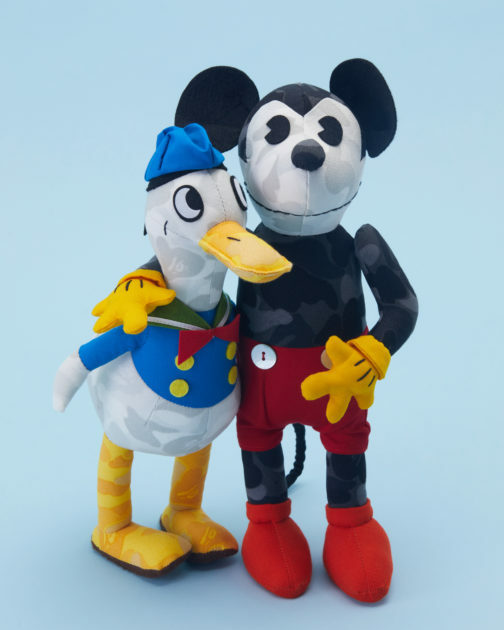 This week, in celebration of Mickey’s upcoming 90th birthday, we are giving you the opportunity to win Mickey Mouse & Donald Duck plushes, from 2008 and 2009 respectively. One lucky winner will take home both of these plushes – check them out below. 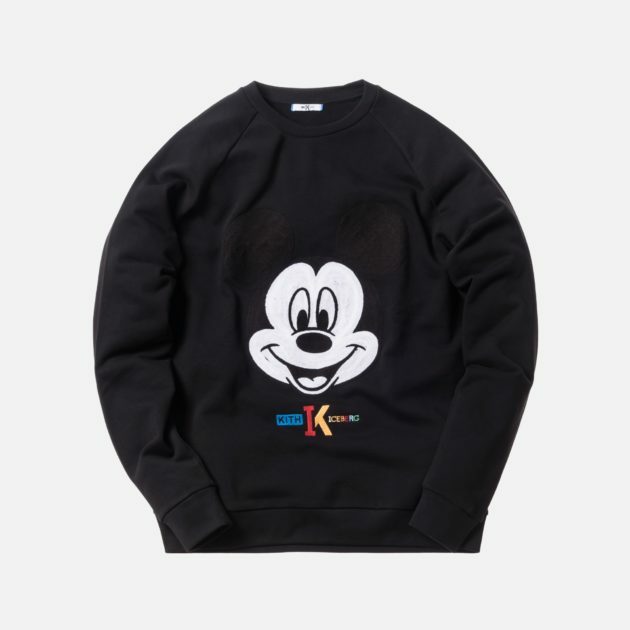 You can also shop other BAPE x Disney collections here. Thanks for checking out this week’s edition of StockX Select. Congratulations to Carmelo from San Diego on winning this prize pack. Stay locked to the StockX blog for all the latest news, releases, and giveaways.